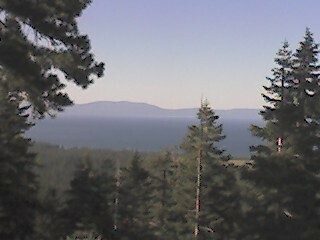 The view of lake Tahoe from Tahoe Mountain. 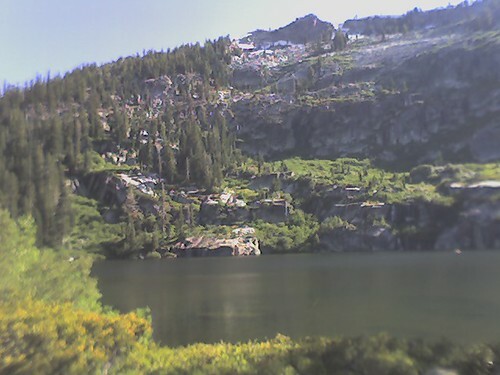 Meiss Lake HikingTrail Originally uploaded by Go With The Flowski PhotoBlog. 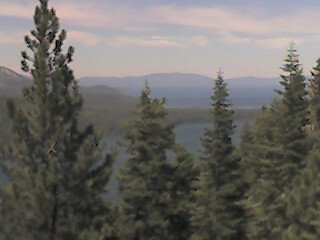 Meiss Trail looking at Lake Tahoe. 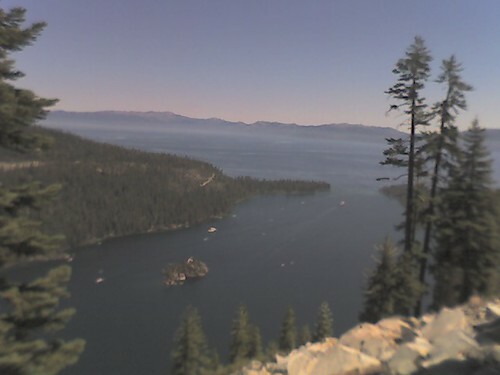 The view from the top of Cascade Falls looking out at Cascade Lake and Lake Tahoe. 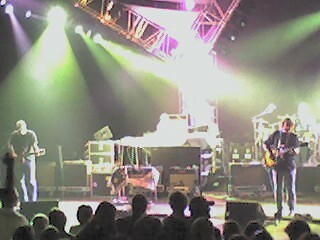 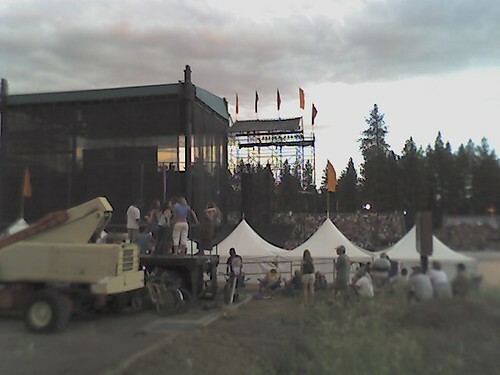 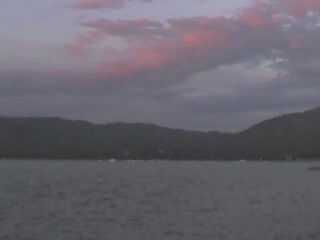 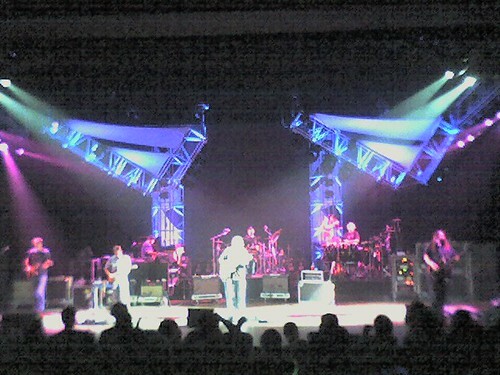 CSNY in Stateline, NV on Lake Tahoe. 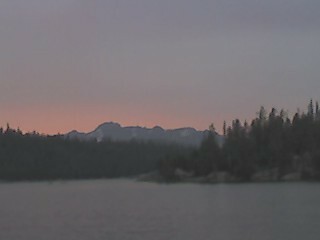 It rained just before sunset tonite, checkout the amazing colors. 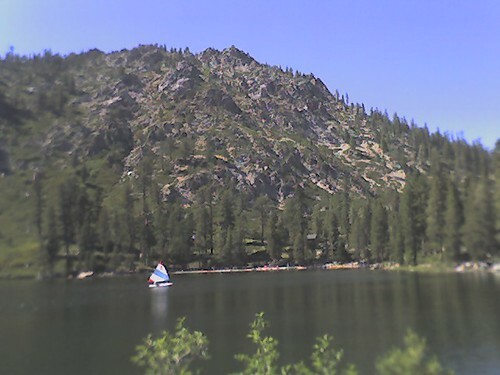 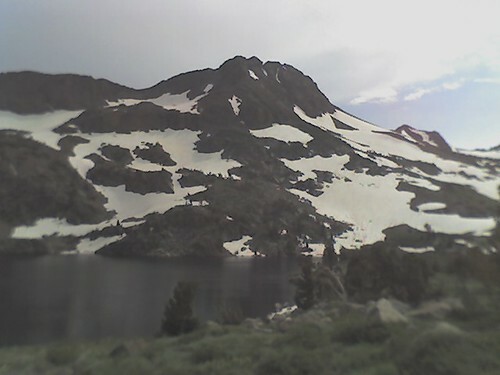 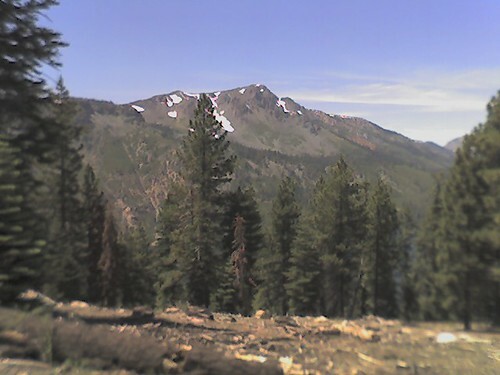 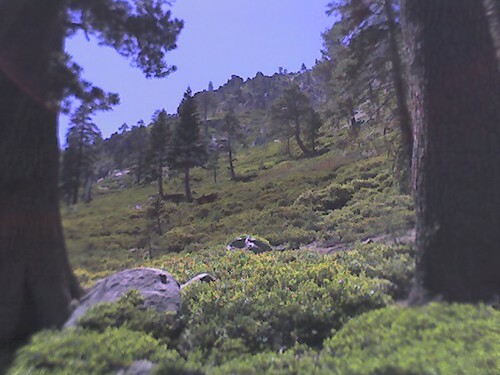 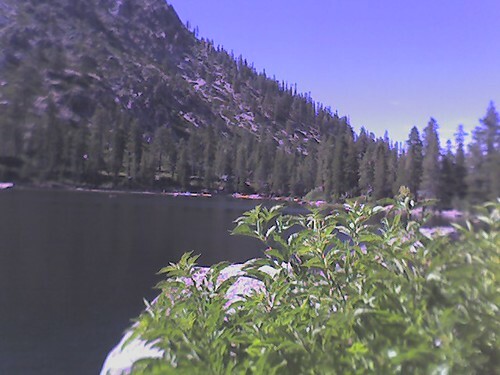 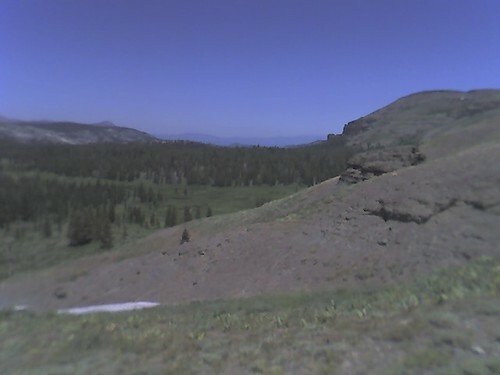 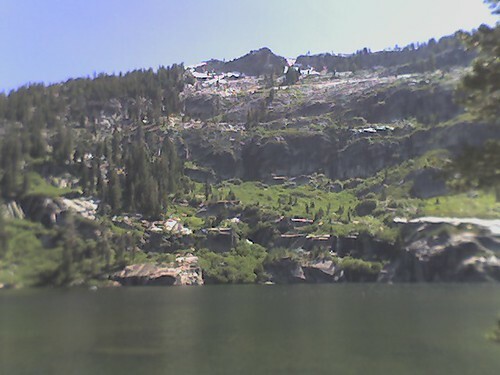 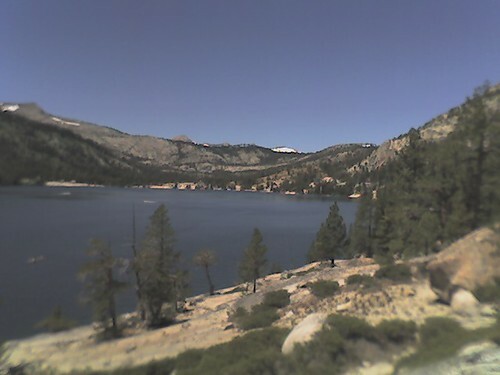 Round Top Mountain and Winnemucca Lake in the Sierra Mountains of California. 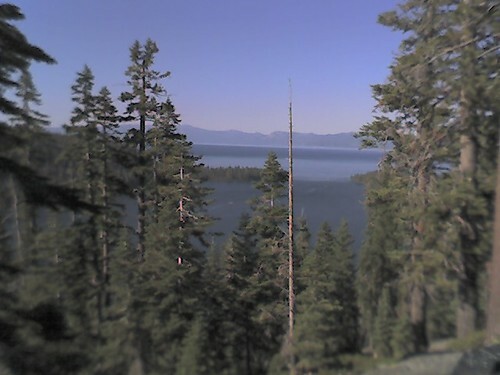 South Lake Tahoe Originally uploaded by Go With The Flowski PhotoBlog. 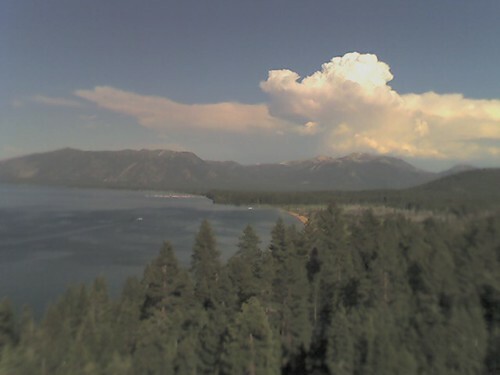 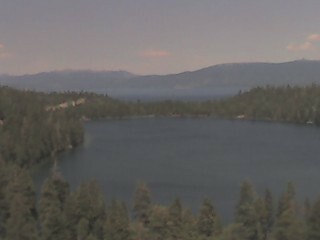 South Lake Tahoe from a scenic overlook on Emerald Bay Rd. 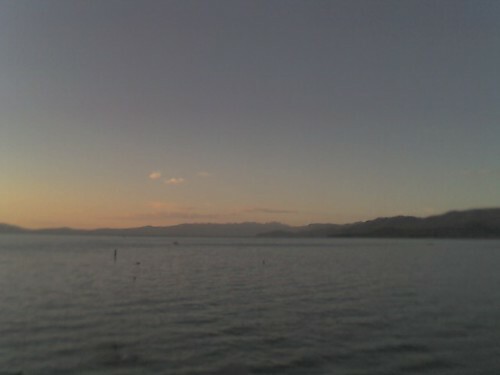 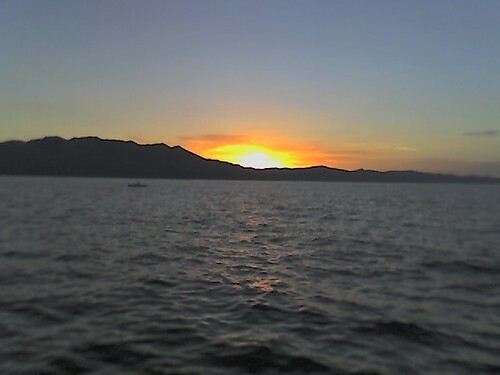 Lake Tahoe Sunset from Regan Beach Park. 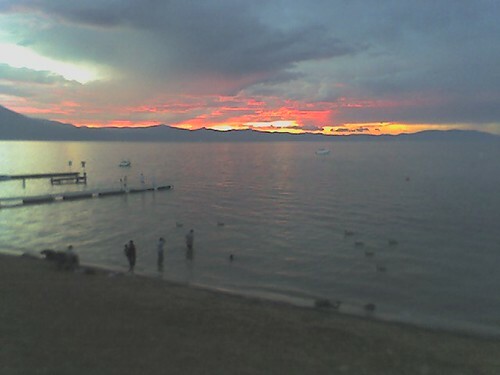 The setting sun reflecting on Lake Tahoe waves. 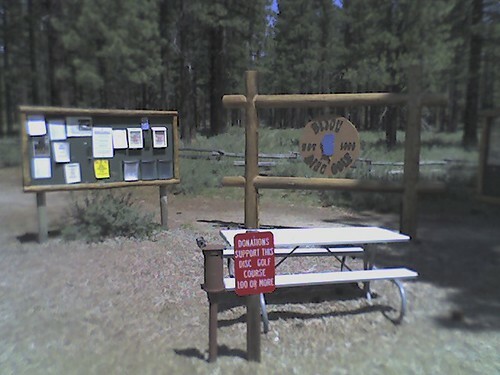 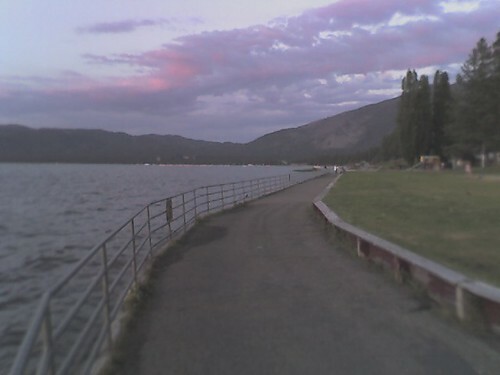 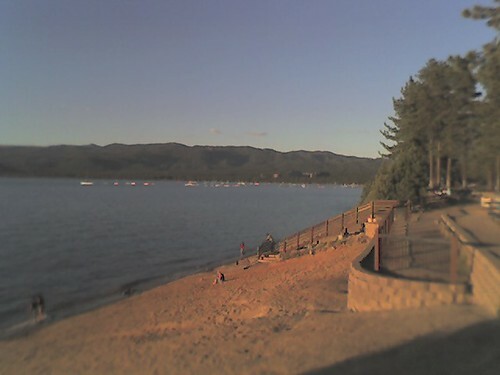 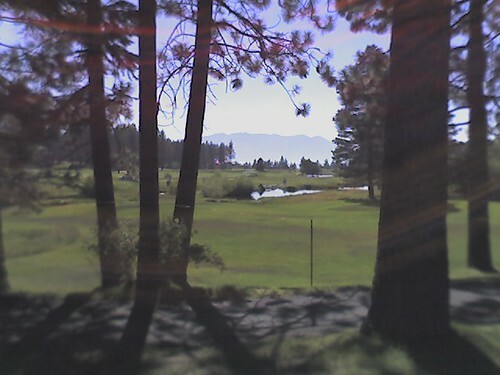 Disc golf tournament in South Lake Tahoe, CA at Bijou Park. 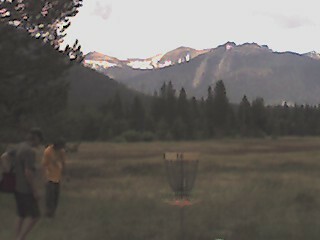 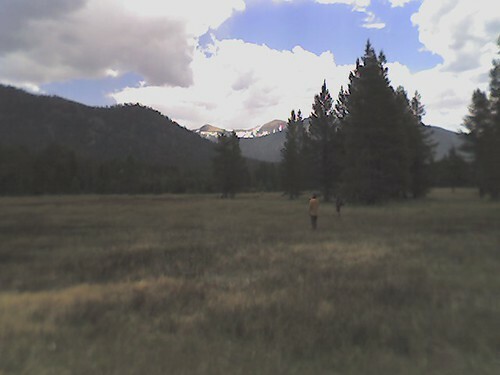 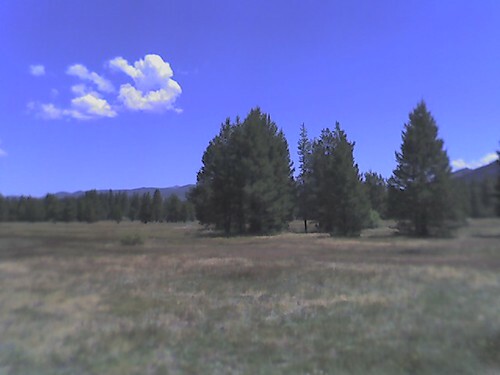 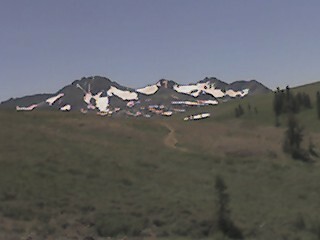 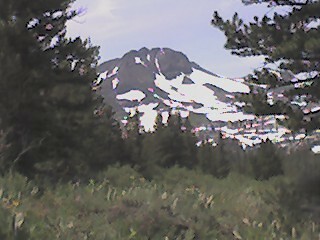 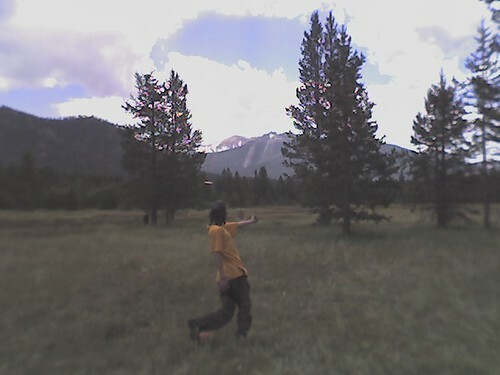 The Sierra Mountains from the Bijou Park disc golf course.